We got our hands on FIFA 16 on June 4th at an event in Madrid, Spain. We can tell you right away, before we go into the new features of the game, that EA Sports seems to have learned lessons from last year’s game. 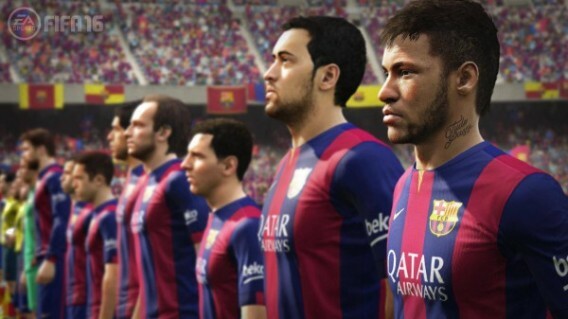 FIFA 15 was too focused on next-gen graphics rather than improved gameplay. The result? Defenders were weak, goalkeeper artificial intelligence was.. not intelligent, the center of the field was devoid of action, and huge defeats (or wins) were the order of the day. And that only scratches the surface of gamers’ complaints. 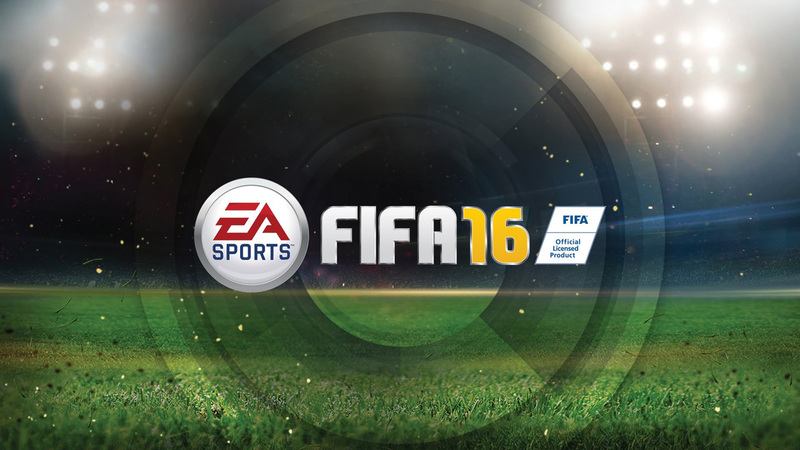 Scheduled for a September 24 2015 release, FIFA 16 solves these problems, adds new ideas to the series, and pays much greater attention to gameplay. FIFA 16 producer Sebastián Enrique explained how the essence of this year’s gameplay is getting the balance right between risk and reward in matches. Top players like Ronaldo and Messi felt almost invincible in FIFA 15, and it was far too difficult to dispossess them of the ball. This year’s defenders are more agile and it’ll be easier to hunt down superstar strikers. There are more ways of defending, too, with a greater variety of moves available. When you do get the ball back, your teammates will be quicker to respond, changing to an attacking formation faster. Let’s go to the darker side of FIFA – tackles are now more effective. Again there are more animations and movements, but most importantly, you can now stop moves midway through. In FIFA 15, once you started a move, you were stuck until the animation was completed. In FIFA 16, you can change your mind partway through a movement, meaning you (and your players) can react much faster. In the past, it almost wasn’t worth trying to get the ball from your opponent. You would just cross your fingers and hope they made a mistake you could capitalize on. This ends with FIFA 16 – improved tackling means you can take more chances dispossessing your opponent. In the demo I played, instead of giving up when I saw the other team running towards my goal, I kept trying until the end. FIFA 16 makes this feel worthwhile, and games are less predictable as a result. Whats up with goalkeepers in FIFA 16? EA has admitted that it messed up in the previous game, and has worked on improved goalie AI (Artificial Intelligence), which gives them better awareness of the space around them. In FIFA 15, keepers sometimes ignore balls aimed straight at them, apparently deciding the ball isn’t going to cross the line, so who cares? With FIFA 16, goalies will focus on collecting the ball when it’s in the area. Much more sensible, and true to the sport. Thanks to the improved AI, I never won or lost a game in FIFA 16 by a huge margin. Spying on the other journalists over three hours at the event, there was apparently only one rout of 12-0. Most games had much more realistic scores, making every shot on goal tense and exciting. The center of the pitch in FIFA 15 was a corridor between goals. But in FIFA 16, it’s the battlefield it should be. It’s not easy to run at your opponent’s goal any more. This is due to a relatively small gameplay change – players have more control over the direction of the ball, and more strength. The result is more creative gameplay, and more time spent fighting it out in the midfield. Next up, what’s changed up front? In FIFA 15 it was too easy to adopt a single attack strategy, rinse, and repeat. But thanks to the improved defense and keepers, you have to be more creative and think on your feet. It’s much more exciting. FIFA 16 still lets you feel the magic of Messi confounding defenders, but it’s not as easy to do as in previous games. You must master the game if you want to see Messi truly dominate – giving a genuine feeling of satisfaction when you do. New techniques for shooting and heading the ball also help give you a sense of achievement. Yes, this means learning new techniques for FIFA 16. But, before you think it’s all getting a bit complicated, remember that you managed to learn to play earlier games without any problems. You’re just gonna have to learn again! Thankfully, there’s FIFA Trainer, which helps you do that. FIFA 16 seeks to emulate football training with Trainer. FIFA Trainer is an organic tutorial, which is completely optional, and fits to how you play. When enabled, it shows you two possible actions whenever you are controlling a player. Once you’ve performed its suggestions a few times, a newer, more advanced suggestion will appear. This keeps you playing and learning at the same time. I tested FIFA Trainer during EA’s presentation. Playing with a less FIFA-experienced journalist, I won the first game 2-0. But he was using Trainer and so, by the second game, he managed to hold me to a draw. This in turn forced me to use Trainer as well, to learn some more advanced tactics! According to FIFA 16’s gameplay producer, Aaron McHardy, FIFA Trainer is not only about reaching more players, but also a tool to help experienced FIFA fans reach new levels of professionalism. It’s a great way to learn things you maybe weren’t aware of, and you can even manually select the things you want it to teach you. 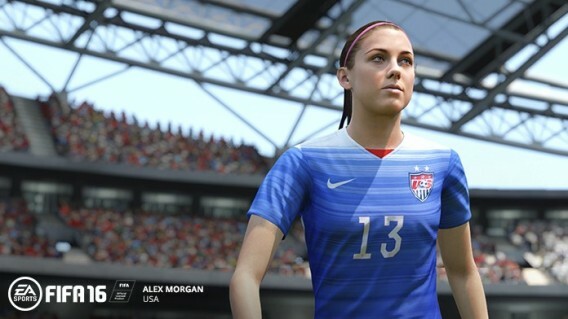 FIFA 16 includes 12 national women’s soccer teams, a first for the series, and an addition that hopes to make the game more attractive to everyone. I tried a few games with women’s teams, and found the main differences to be greater agility, but reduced power. Like in the real world, you cannot play a female team against a male team. 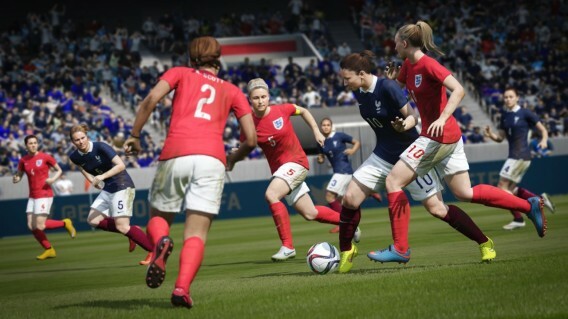 While there was the unsurprising online backlash about the inclusion of Women’s soccer in FIFA 16, it’s honestly impossible to see this as anything but a good development. We hope to see more next year – as 12 teams is just a drop in the ocean of teams available to FIFA. While I’m a big fan of FIFA, I did take the opportunity to ask the man behind the gameplay about ‘momentum‘. In FIFA, many players believe there is an algorithm that changes your chances of winning if you’re on a winning streak. Some players see themselves winning, but missing shots – giving their opponents a chance to claw a goal back. And when things go wrong, they suspect foul play by the game itself. Is FIFA programmed to cheat? McHardy laughed as I asked the question, saying ‘momentum’ does not exist. FIFA is all about emergent gameplay, and there is no algorithm trying to fix results in the background. But, after seeing videos on YouTube of so called ‘evidence’ of momentum, McHardy did recognize there was a problem. But it’s not a problem of design, rather it is a bug or an error that creates a bad refereeing decision or causes the ball to act erratically. This contributed to FIFA 16’s focus on gameplay. EA did not want bugs and errors that spoiled gameplay in this way, and it hopes that FIFA 16 will not generate any more conspiracies. Although there are many more details about FIFA 16 we still do not know, like what changes are coming to FIFA Ultimate Team, it’s looking promising. 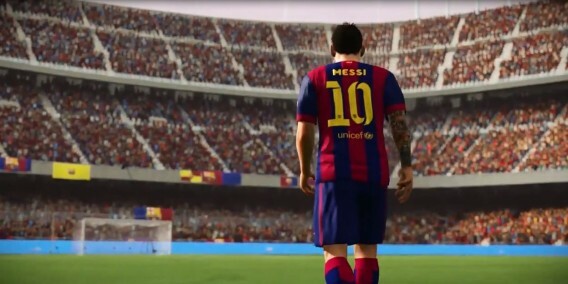 FIFA 15 upped the visuals to take advantage of next-gen consoles, but the gameplay did not keep up. With FIFA 16, we hope that we’ll get the game we wanted FIFA 15 to be. Great looking soccer, and gameplay you can trust and believe in.